Share the post "The Pen Pal Sign Up January 2018"
Happy New Year! We’ve had a lovely break here, and with the kids still off school, the fun is set to continue. But I thought it would be good to pop back here and kick off a new pen pal sign up for the brand new year. 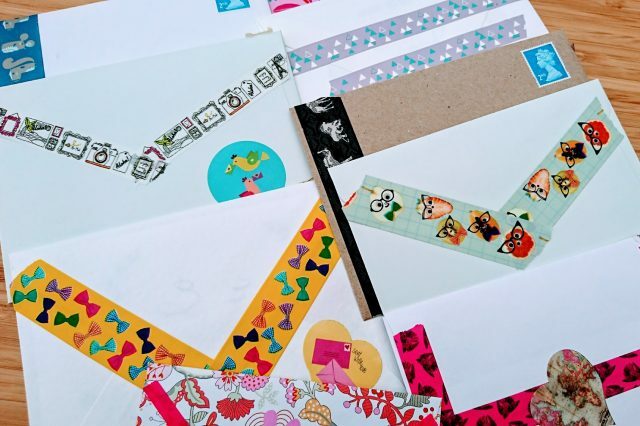 What better way to start the year than with a new snail mail hobby or by making a new friend? 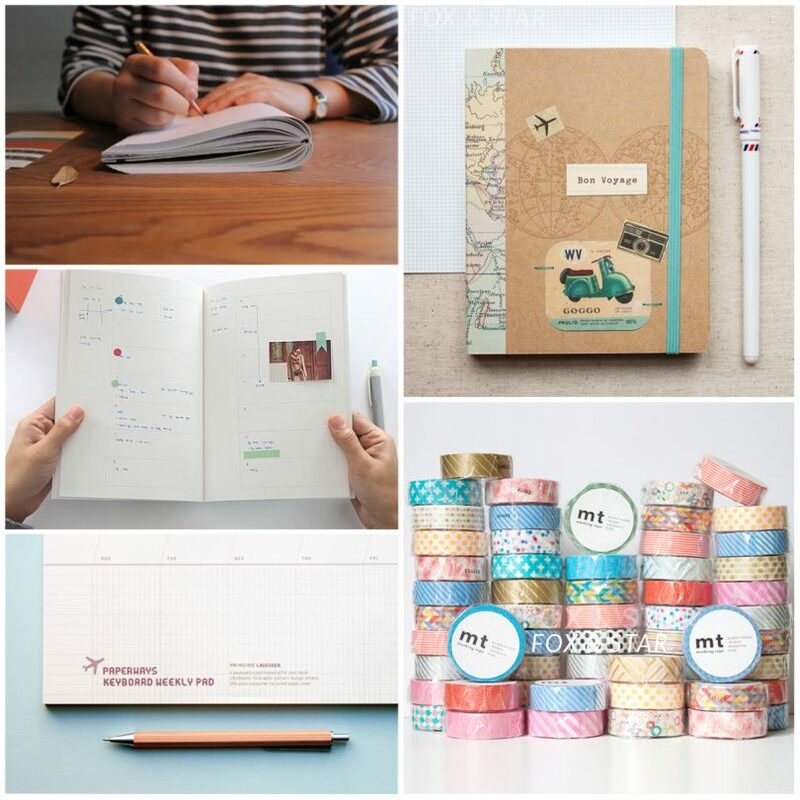 This is a chance to get yourself a pen pal or two. Of all of the Bring Back Paper activities that I run, I admit that this is the trickiest one to arrange and the most time-consuming, BUT, I love it! I know how much it means to so many people when they get that pen pal and can regularly take time out to put pen to paper again whilst developing new friendships. If you’d like to get a pen pal, send over the details to me that I’m requesting below. 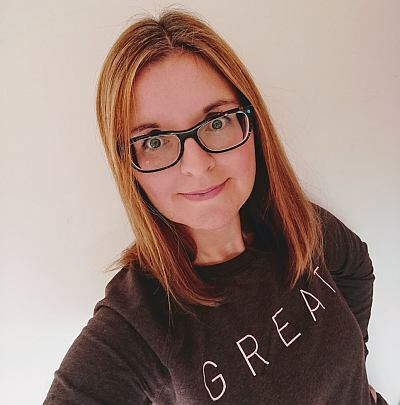 At the deadline, 30th January 2018, I’ll take a look at those of you looking for pen pals, your hobbies and postage preferences, and then send over someone’s details for you to write to. The intention is that each of you will receive two people’s details that you can write to, and your own details will be passed to at least one other person. Email this over to me at jocelyn@thereadingresidence.com by the 30th January and I’ll pop your details into the mix. This is open worldwide to over 18’s only. 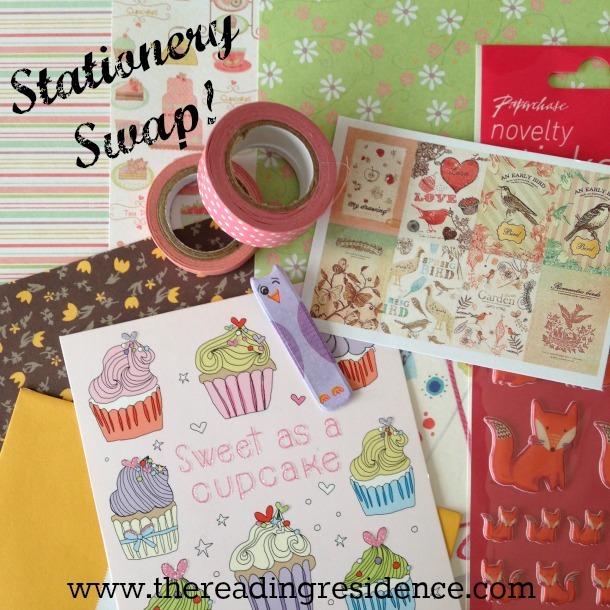 Do feel free to join in if you’ve signed up to this before, there are no limits to pen pals! Keep your eye on your inbox around the end of the month and do make sure I haven’t sneaked into your junk mail as that’s been known to happen. If you’ve heard nothing by the end of the first week in February then I can safely say that you’ve somehow missed the email so do feel free to drop me a line then following it up. What do you think? Would you like a pen pal? 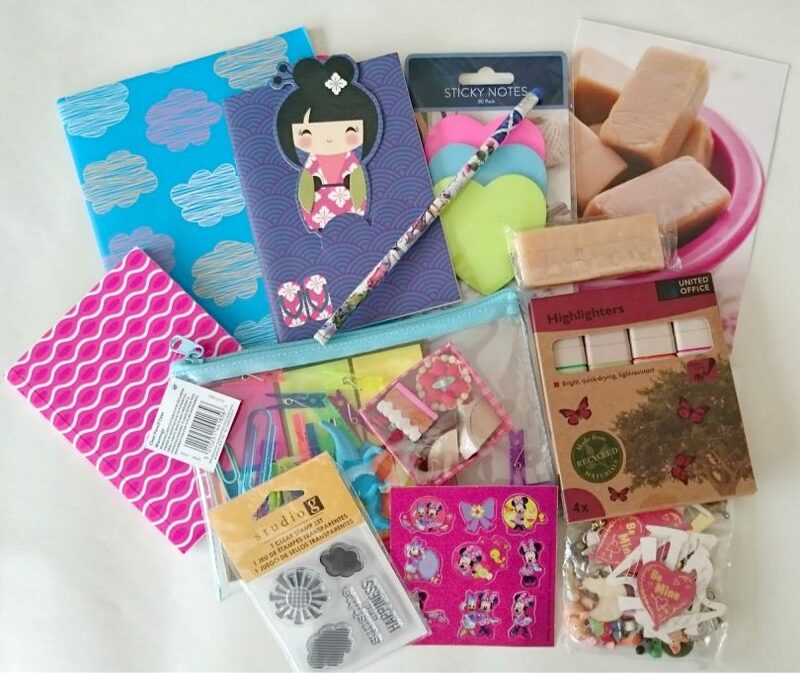 You might also enjoy Getting Started with Snail Mail and What to Write to your Pen Pal and do check out my YouTube channel, sharing all things papery! This sounds ace! I will definitely e-mail you later. I signed up. Thanks for doing this Jocelyn. I wanted to sign up for updates etc, but it is not accepting/actioning my request. Shame to miss your deadline too for pen pal sign up, I only came across your page yesterday. You do appear to be signed up, so not sure what’s happened there. I run them regularly!